Davidson Eye Associates, P.A. is committed to excellence in providing the highest quality of eye care to patients that it serves. No one will be denied care on the basis of race, ethnic background, creed, or physical challenges. Care will be provided in a kind, compassionate, caring manner, and in a safe, clean atmosphere. Each patient will have individualized care, and that care will be given in a dignified and confidential manner. Davidson Eye Associates puts ahead of any other interests the welfare of each and every patient, and it will always act professionally in the best interest of patients.Davidson Eye Associates will strive to be a major voice regarding indigent health care issues, while exercising (when necessary or called upon) leadership roles with other health care organizations in the development of health care policy, both at the local level and beyond.Davidson Eye Associates will remain involved in all aspects of community wellness and is committed to be a significant resource for leadership and education. Routine eye examinations and corrective eyewear including glasses and contacts to suit your individual taste and fashion. Latest advances in cataract diagnosis and surgery. Treatment of all diseases of the eyes and visual system including cataracts, glaucoma, diabetic eye disease, and disorders of the retina. Medical and Surgical Treatment of dry eye. Laser and outpatient surgical services for treatment of cataracts, glaucoma, diabetic eye disease, and disorders of the retina. Treatment of eye injuries and infections. Pediatric evaluation and sports exams. For over 35 years, Davidson Eye Associates has provided comprehensive eye care to residents of Davidson County and surrounding counties and has redefined the standards of eye care in Davidson County. We were among the first physicians in this area to perform laser surgery, and have maintained a special interest in the use of laser technology for treatment of such diseases as glaucoma, retinal problems, secondary cataracts, and diabetic eye disease. Over the years, we have expanded our services to provide the finest technology in eye care. We offer the latest techniques of microsurgery including same-day “no-stitch” cataract surgery. 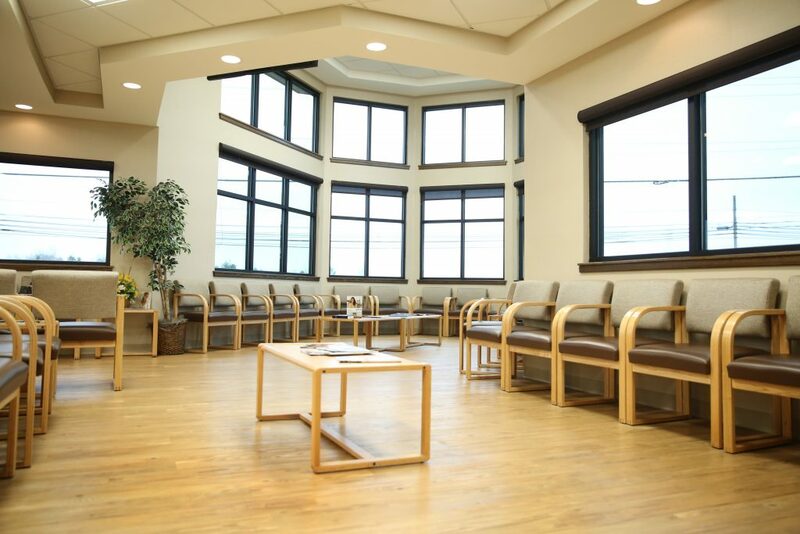 Nearly all surgical cases are performed on an outpatient basis and most procedures, including laser work are performed in our office surgical suite. Our physicians and staff offer complete eye care ranging from routine exams, glasses and contact lenses, to eye infections, injuries, and complicated diseases. We also work closely with a variety of other medical specialists to provide you with complete medical and surgical eye care. by calling 336-243-2436 for instructions on how to contact the doctor on call. Appointments can be made by calling the office during routine office hours or requested via email by using our contact page. When using the email service, simply state your name and contact information. Someone will then call you back to schedule your appointment. Please do not send any sensitive information via email as the email service is not secure. When making an appointment by telephone, please state the exact nature of your visit so that an appropriate amount of time can be scheduled. If you are having a complete eye examination, please allow one and a half to two hours for your visit and make arrangements for someone to drive you home, as your pupils will be dilated when you leave our office. We ask that all children under the age of 18 be accompanied by a parent or guardian to each visit. arrangements are made. We accept personal checks, cash, and most credit cards. We are happy to assist our patients in filing insurance. We participate in most major insurance plans, including Medicare and Medicaid. We also accept Medicare assignment. Please call our insurance department for further questions concerning your insurance plan.